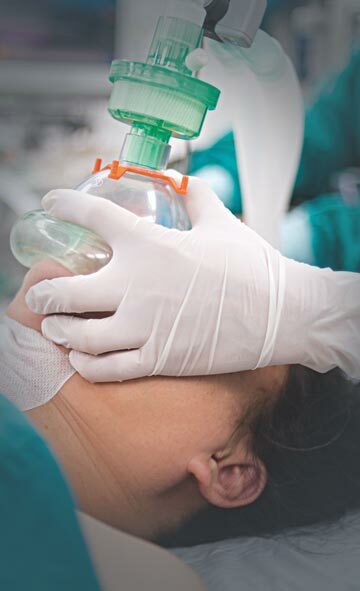 Designed for easy administration of oxygen and comfort of patient. Soft twin prong nasal tips to ensure equal, volume of oxygen to both air passages. Smoothly finished and adjustable nasal tips for maximum patient comfort. 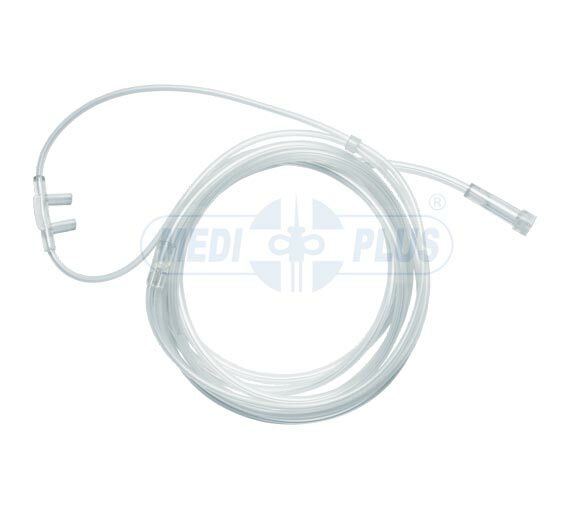 Soft funnel shaped connector facilitates easy connection to oxygen source. Tube Length : 210 cm.